Again the monthly print is presented with a delay of one day. 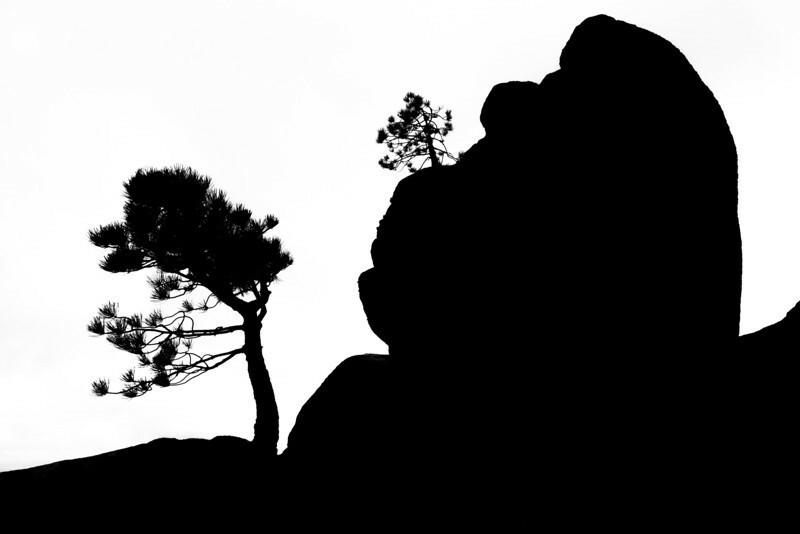 These two tiny trees on the rocks, photographed in Corsica, have been previously been shown in the tree silhouettes series. There are a lot of empty walls in my new office that I hope to decorate with some of the compositions that I am showing here. If you would like to see any photograph from my site on your wall, please let me know and I will print it for you in March (and you will receive it for free).